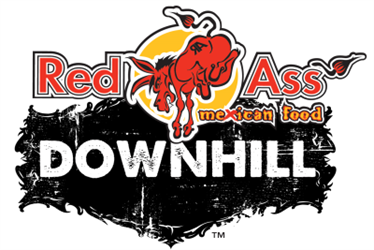 Rocky Trail’s roots are in gravity racing and we continue to support and nurture the NSW and ACT downhill racing scene, promoting the RedAss Downhill Series. Full face helmets, big suspension, high-speed, rock drops, gap jumps and full gas! 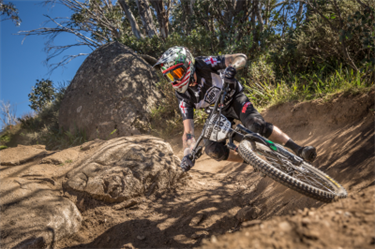 Rocky Trail will kick off their downhill state racing series with the ultimate weekend of Gravity Racing at one of THE most popular downhill destinations in NSW - Thredbo! Events include a Fox Superflow Enduro State race on Saturday and the RedAss NSW/ACT Downhill State Championships on Sunday. Thredbo is the ideal playground for racers - the downhillers practice all Saturday and will get the chance to sneak in a Rollercoaster race. Racing will be on Sunday on the challenging and steep Thredbo downhill track. Both tracks will be marked and open for practice on the Friday; Thredbo MTB will offer discounted lift tickets for all racers on that day. Rocky Trail event entries will include lift tickets for the weekend; combo-entries for both events will be offered.